A section of NRM youths supporters have stormed parliament protesting the alleged interference of the UK government into the Uganda’s internal political affairs. 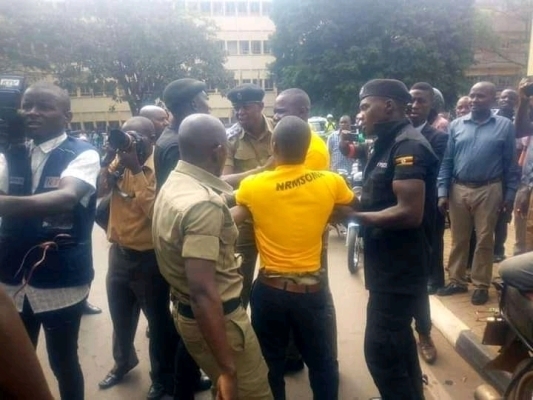 The youths who were in different groups donned in their party colour have had a serious running battle, exchanging words with both parliamentary police and antiriot police outside the gate of parliament. 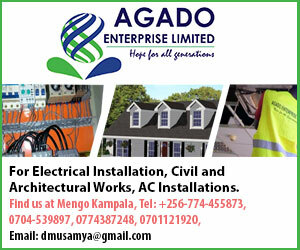 The youth had wanted to petition speaker Rebecca Kadaga to ban the British High commission and other Foreign countries from interfering into Uganda internal political affairs . 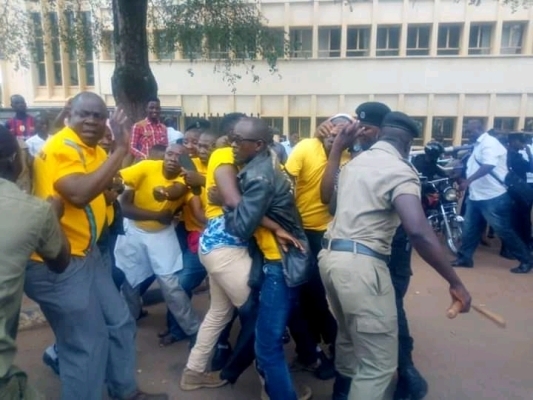 On Monday police arrested over 50 NRM youths on the ground of holding unlawful procession after being blocked from accessing the premises of parliament to deliver a petition to the speaker of parliament. It was a bitter situation at the parliamentary gate when a group of police got involved in an argument and physical fights as the youths insisted on delivering their documents to the speaker. “If you don’t love Museveni for us we love him, we did not come here to engage in a fight but we have come to deliver our letter to the Speaker. We don’t want opposition to use Foreigners to interfere in our political affairs “One of the youth said. The youths say their intention was to come and deliver their grievances to parliament.